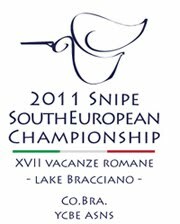 Snipe South European Championship 2011: ..Pre-Registration expired!! 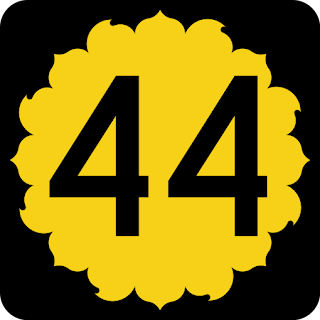 ..last Saturday our pre-registration time expired..
..at this moment we got some rumors about several crews considering a last-minute arrival..
..anyway at expiration-time we reached..
..so, it's not a record..
..but sorry if it doesn't seem enough!! PS: for last-minute guys, we'll give you some news asap!